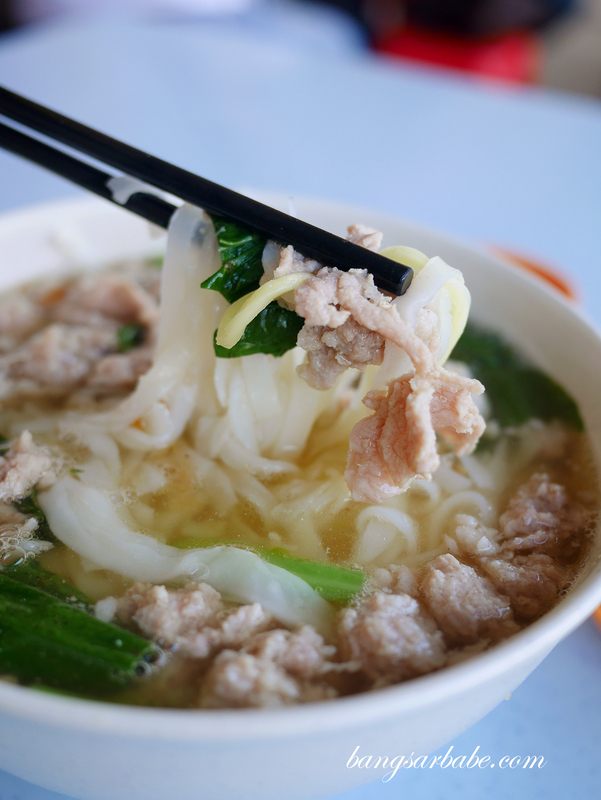 A bowl of well-made pork noodles is forthright comforting, especially when the broth is done well. 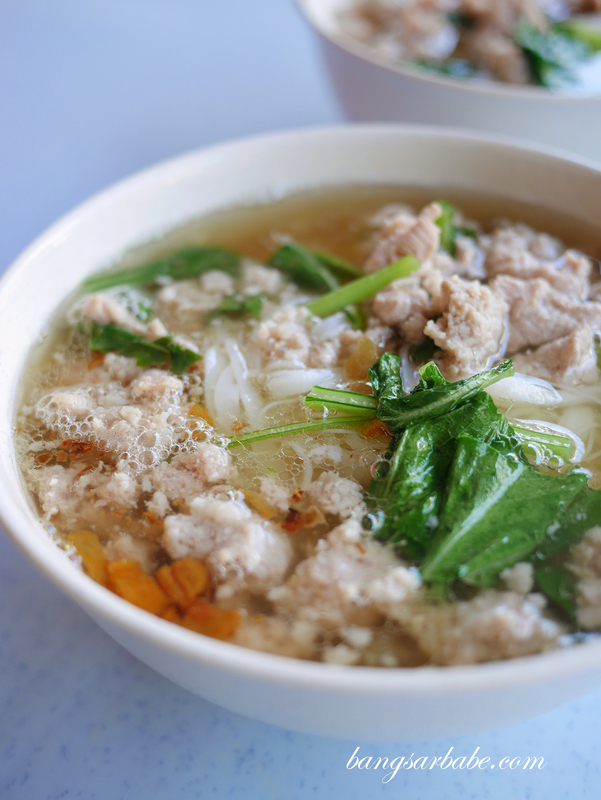 When it comes to noodle preference, I always opt for hor fun (kuay teow) for that slippery texture and mild-tasting nature – which doesn’t alter the flavour of the soup. 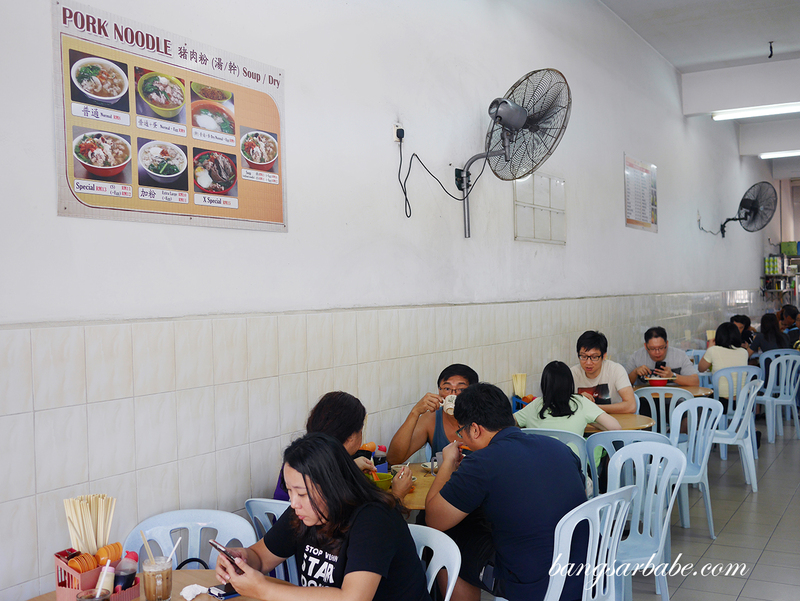 Ah Or Pork Noodles in Sunway Mentari was recommended by many of my readers as an alternative to the pork noodles in SS15 Subang Jaya and SS3 PJ. 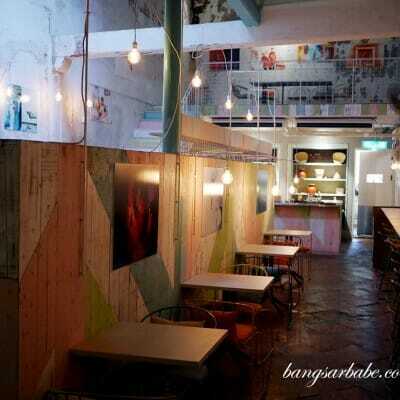 Said to be the younger sister of the two brothers, Ah Or’s pork noodles require a 30-minute wait compared to the 60-minute wait in SS15 and 45-minute wait in SS3. On our first try, Jien and I opted for our pork noodles to come with an extra egg. It was decent but we both felt the egg took away a lot of attention from the broth. 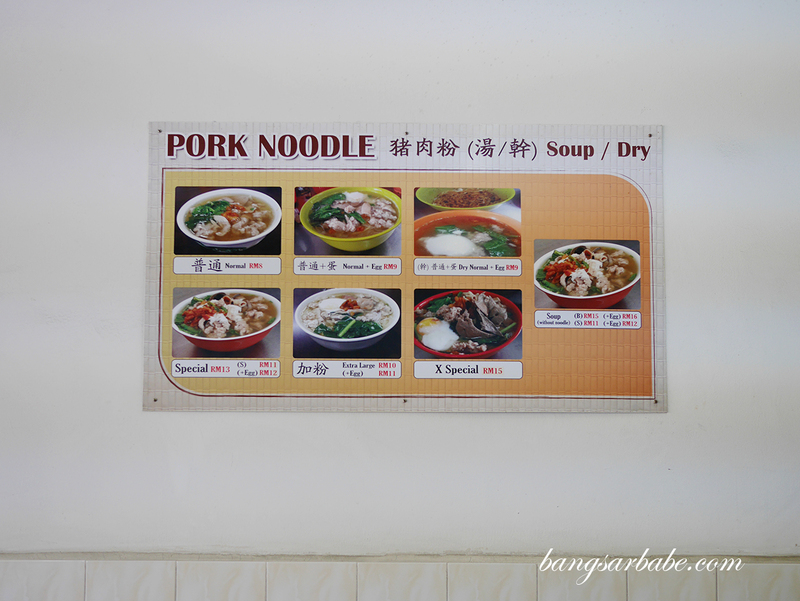 Second time around, we went for a large bowl of pork noodles sans egg (RM10), and the broth tasted a lot better. Less adulterated, I feel. Neither of us appreciate innards so we asked for just minced pork in our bowl. 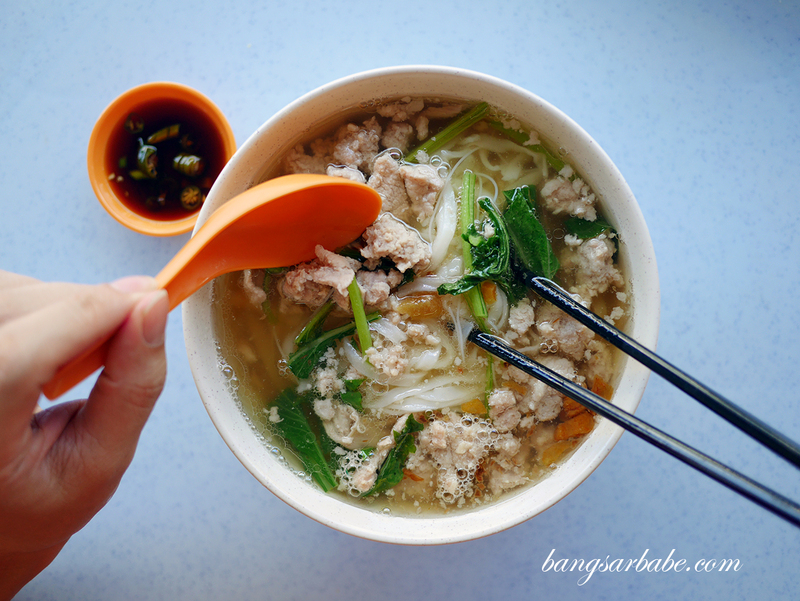 The soup isn’t as thick as the one from SS15 Subang, but it has enough flavour from the pork – there’s a good balance of savoury and sweet, from the minced pork and simmering of pork bones in the soup. 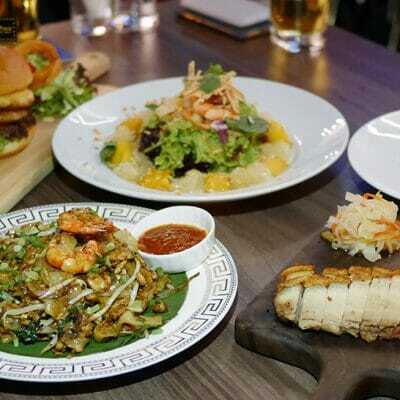 If you’re not into strong, porky broths, you’ll enjoy Ah Or’s version better than the brothers. Hers is lighter but just as flavour packed, and if you want it porkier, all you need to do is ask for more of everything in your soup. 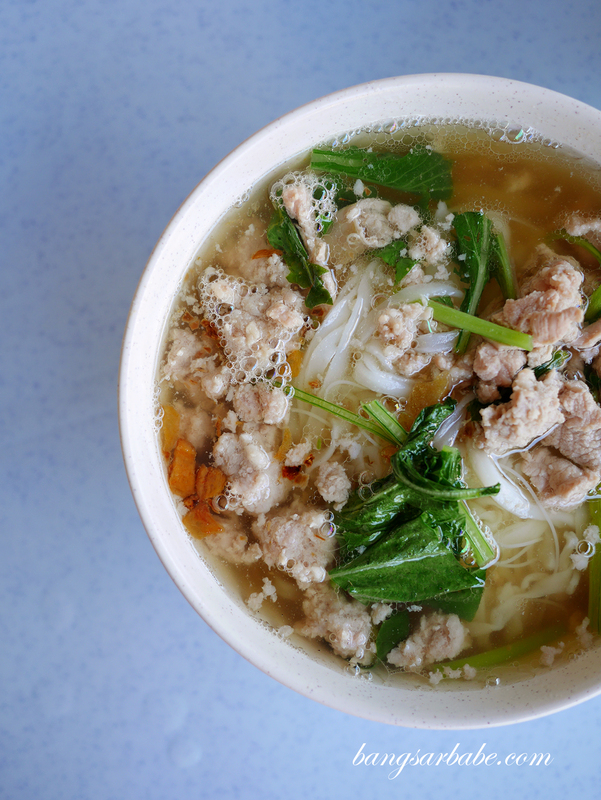 There’s also a version where you get the soup with just meat and innards (RM11 – regular, RM15 – large) so if you’re feeling carnivorous, that’s the bowl to order on top of your bowl of noodles. 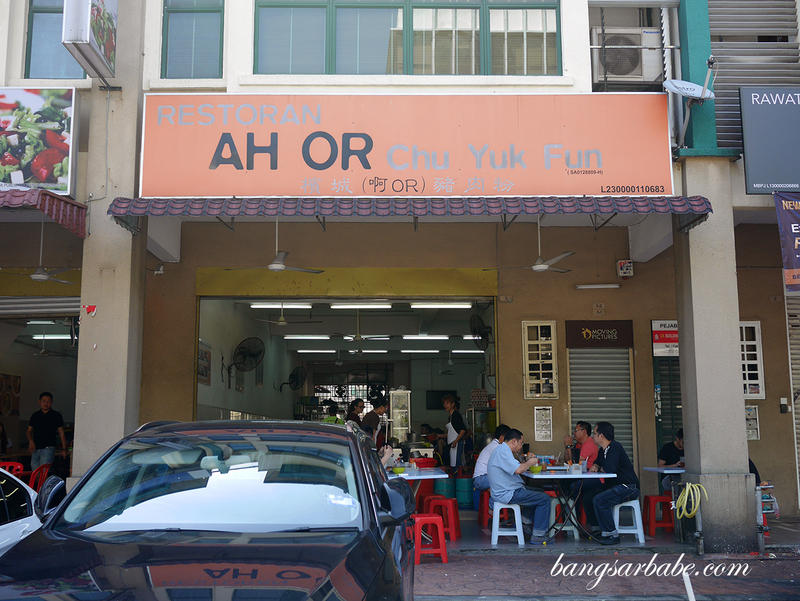 For me, I do enjoy Ah Or’s noodles and the fact that her shop isn’t as humid as the brother in SS3. 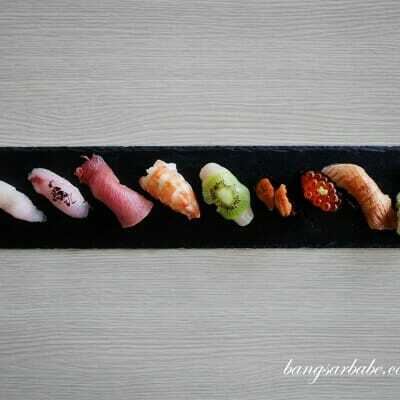 Plus, service is friendly and you won’t get told off for wanting to omit innards from your noodles. The SS3 brother is a tad intimidating that way. Jien and I still feel the big brother in SS15 makes better pork noodles but if we don’t have time to spare, Ah Or’s version is almost as good if you omit the egg. Verdict: I like Ah Or’s pork noodles without the egg as the soup tastes less adulterated that way.